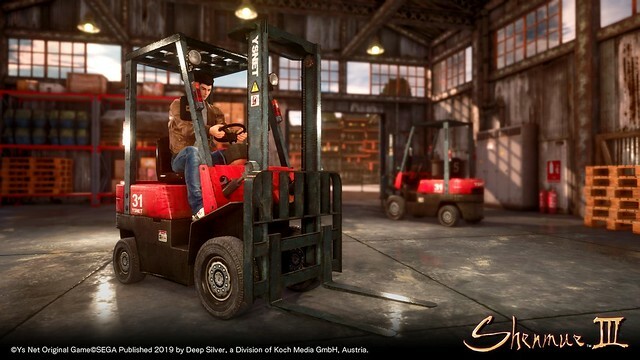 The forklift was a fan-favourite part of the original Shenmue, where Ryo took on a job moving crates at a harbour. Hi. I'm looking for some sailors.